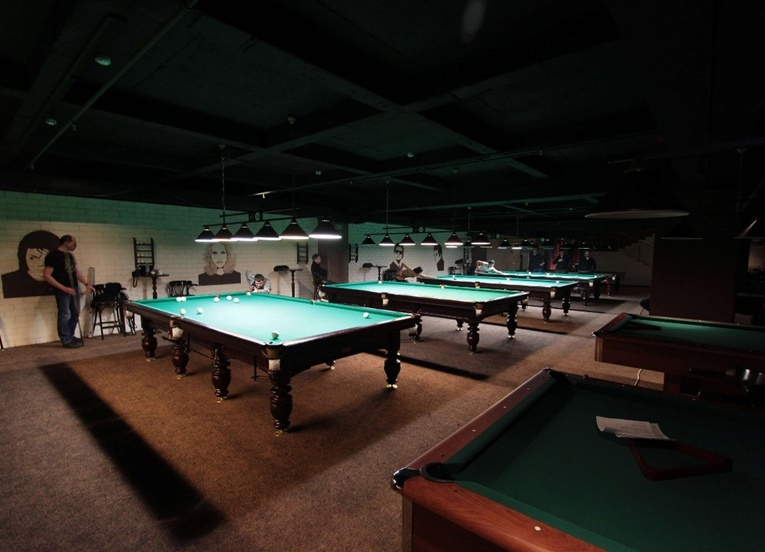 – Hall on the ground floor: 10 professional tables for Russian billiards, 4 – for pool games and a table for English snooker. And for those who want to enjoy the game, the VIP-hall is perfectly equipped. 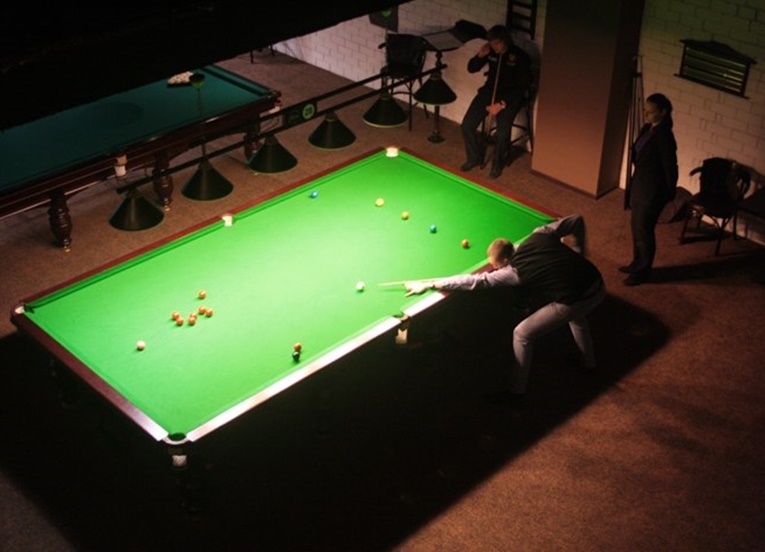 The organization of a corporate tournament in “Europe” is a full range of services, including: billiards, professional refereeing, demonstration performances of athletes, buffet. 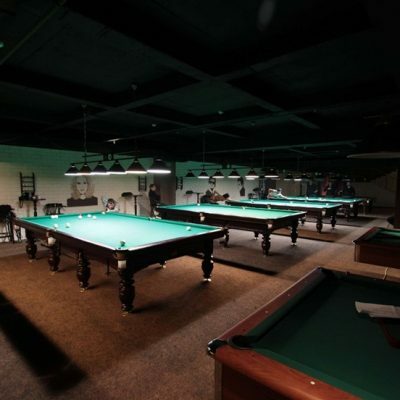 With the help of qualified trainers in “Europe” there is an opportunity to master the ability to play billiards. 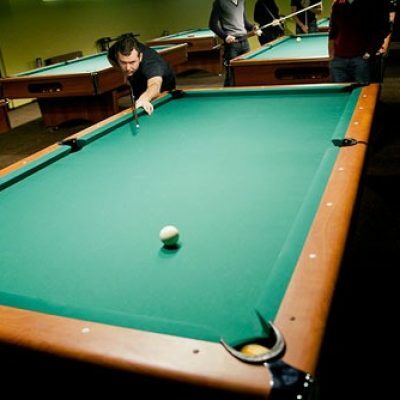 Already today it is possible to enroll in courses on the pool and Russian billiards. Doing it will be possible not only in the group, but individually under the guidance of the coach. 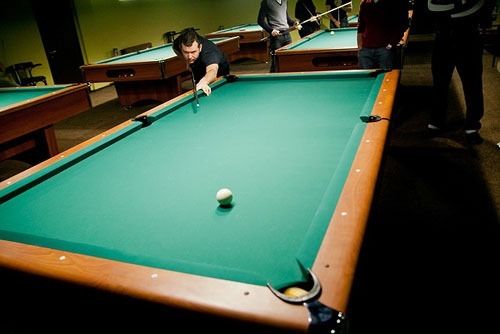 And for those who do not imagine their lives without billiards, “Europe” offers to become a member of the club, which already has dozens of successful and enthusiastic people! 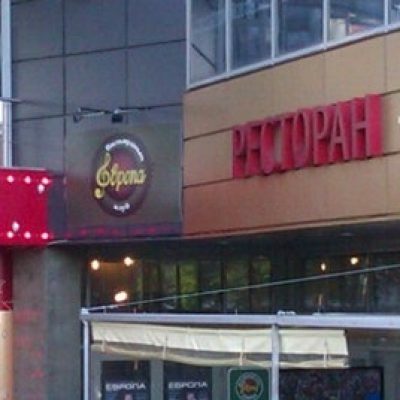 Membership in the club is a guarantee of various bonuses and privileges, the right to participate in club promotions and events.